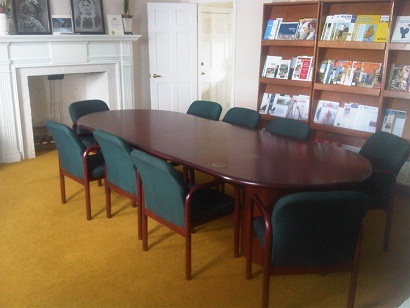 PIC’s Board Rooms can be booked from 8:00 am – 4:00 pm Monday through Friday. PIC members receive 6 free board room bookings per year. Room booking fee for members exceeding their 6 free allotments and for non-members is $100.00 per day. 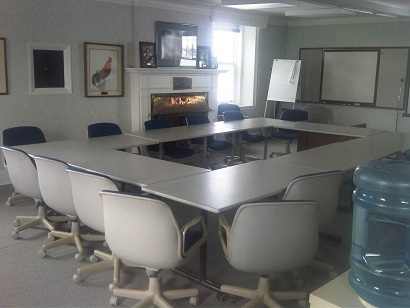 To request a board room rental email us at pic@poultryindustrycouncil.ca. Our large boardroom seats 18 to 22 people depending on configuration. Our small boardroom seats 7 to 10 people.